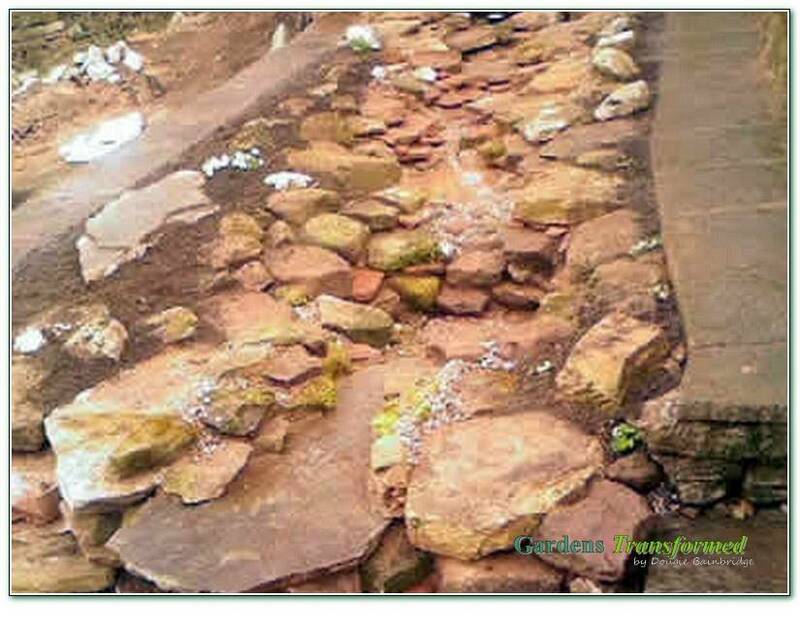 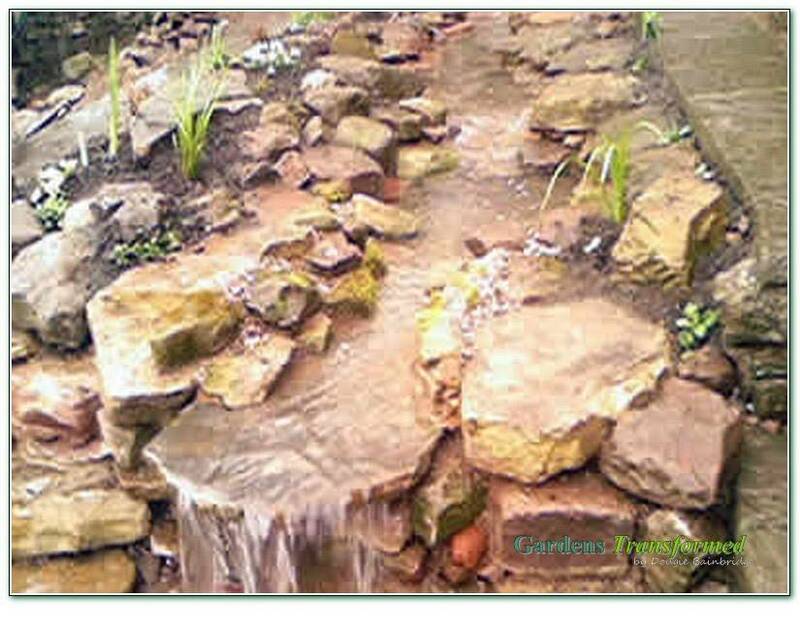 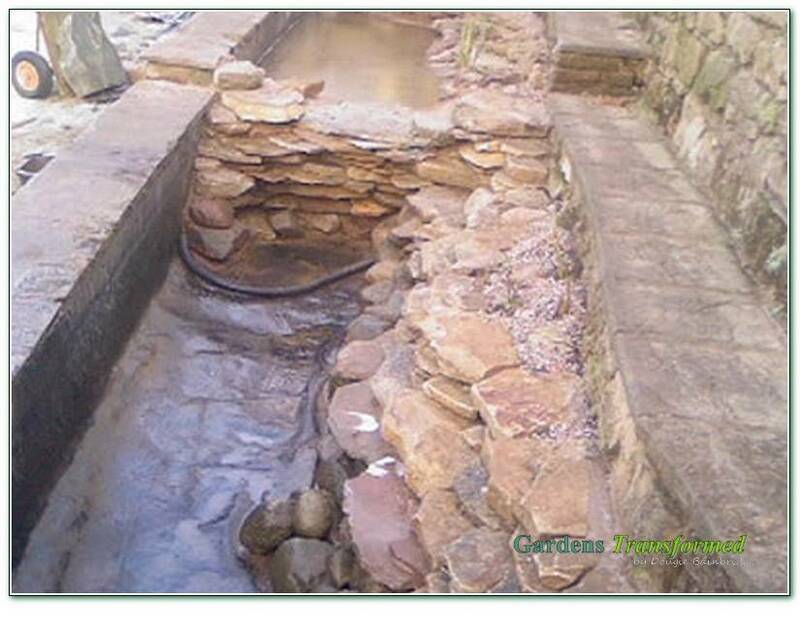 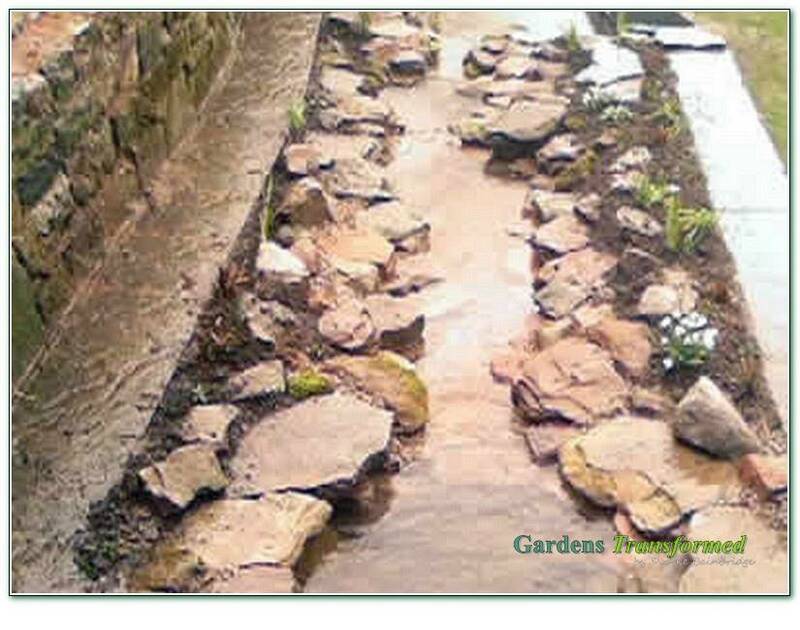 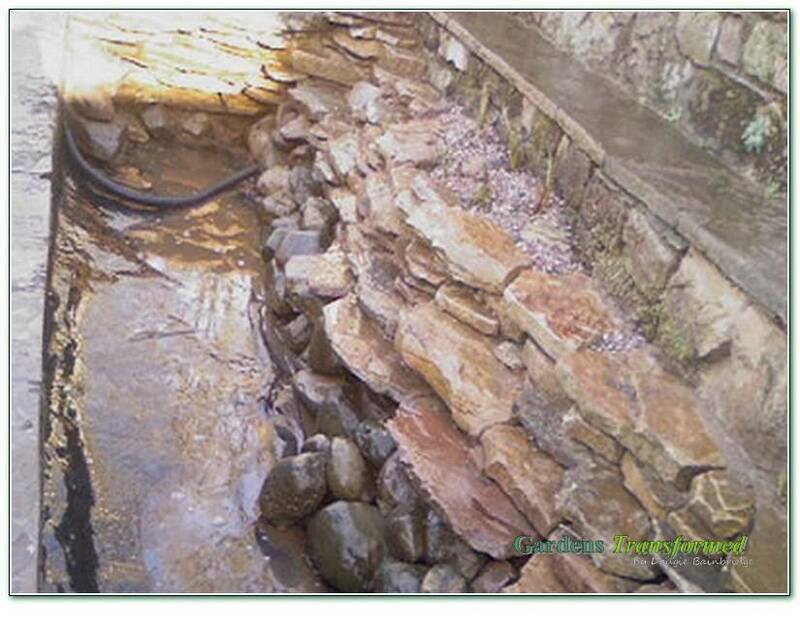 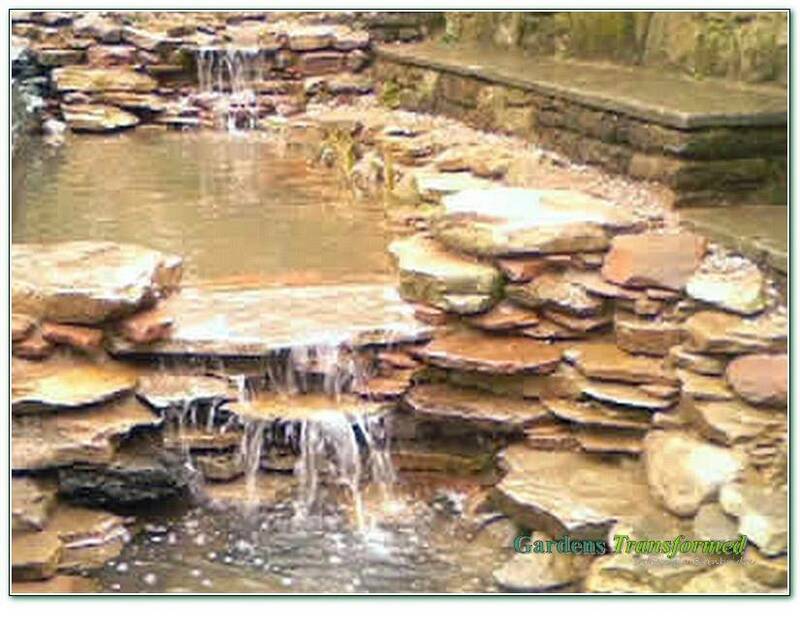 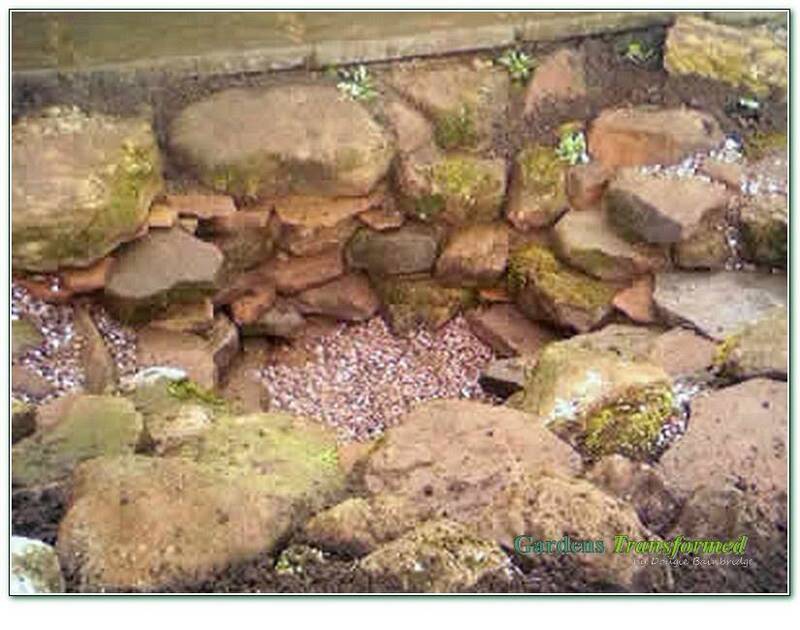 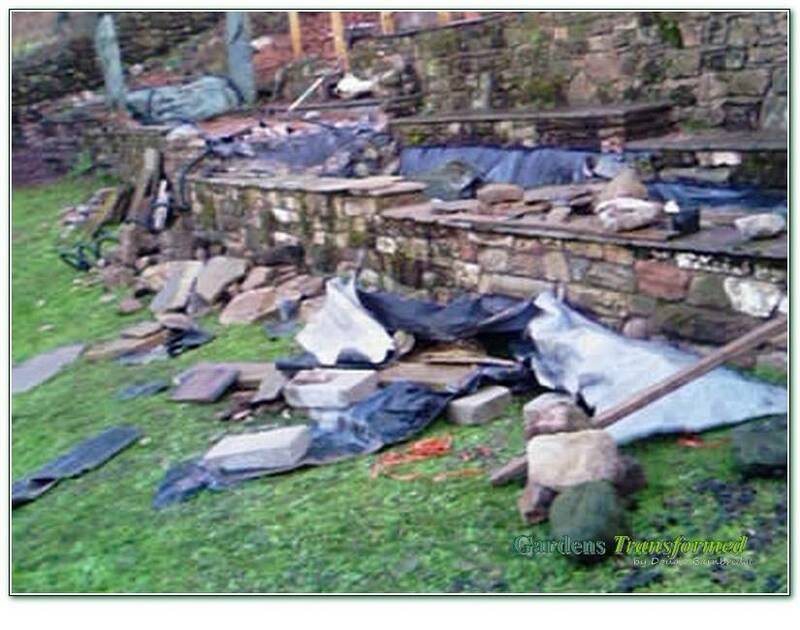 Incredibly enthusiastic clients had viewed some of our previous work, and wished for their current "canal like" feature to be transformed into a functioning,moving water feature of high interest. 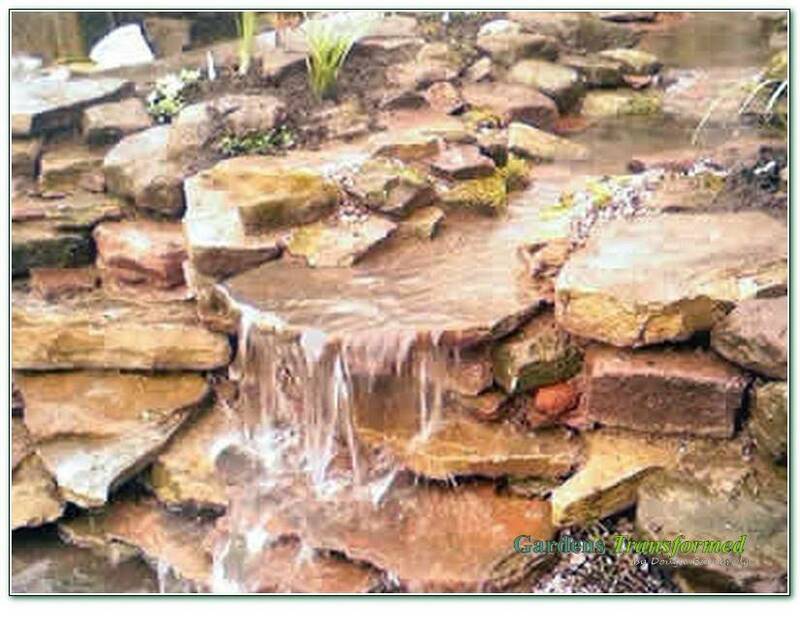 The concept 100% designed and built by ourselves in a complimenting stone combination, totally transformed the feature into 2 "live" lower pools of differing height , width and depth, inclusive of a mid waterfall and water planting . 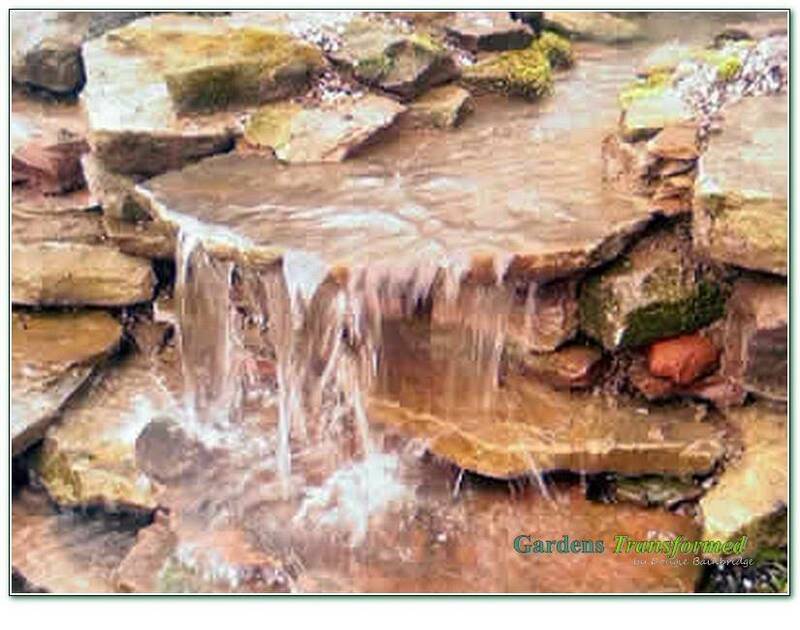 Additionally , the addition of a 30 foot stream , planting and 2 further main waterfalls to feed the system , gave an end result of a circa 100foot system with multiple waterfalls, pools , weirs and glides for mass interest in sight and sound. 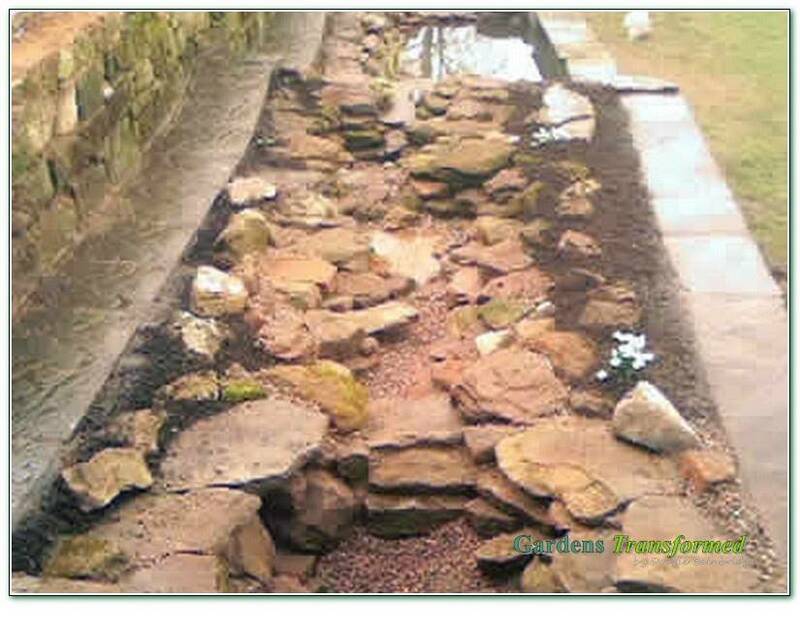 All in a couple of weeks in Winter, the end results are really stunning, and totally in keeping with the rustic style of the garden.